Designware is one of Pentco's distribution divisions. 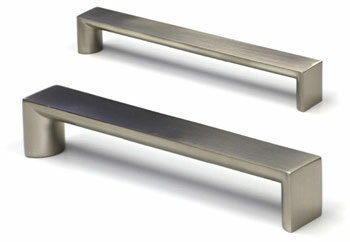 Designware stocks a comprehensive lineup of contemporary and traditional pulls, handles and knobs. With a wide range of styles, shapes and finishes available, Designware makes it easy to find matching hardware to accent different cabinetry designs. The popular rod & blocks hardware can even be cut to custom sizes to suit your unique cabinetry needs.